For many, the point guard position in basketball is more important than any other. The point guard directs the traffic, initiates the plays, and assists points for the team. Usually the team’s best ball handler, the point guard needs to be able to pass with efficiency and is often called “the one.” These are the most important point guards of all time. 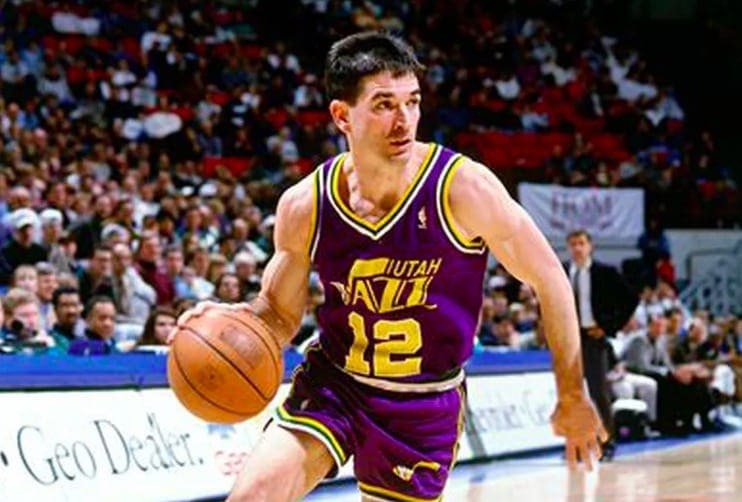 John Stockton is the player with the most assists in the entire history of the NBA. He has assisted 15,806 points, spending his entire career with the Utah Jazz. Stockton was so important to the Jazz they retired his number when he called time on his career. The point guard was in the NBA All-Star team 10 times, but was unable to get his team over the line to pick up an NBA championship. He is considered by many to be one of the best never to win the NBA championship. Arguably the greatest point guard ever, Magic Johnson played basketball like he could slow down time. He could spot an opening before anyone else, and then had the skill to get the pass got through to his player. His ability at point guard helped the Lakers to pick up 5 NBA championships. Johnson is one of the all-time assist leaders in NBA history with 10,141 for the Los Angeles Lakers. If his career hadn’t been cut short due to illness Johnson might have topped the all-time list. The point guard has the highest assists per game in NBA history with 11.2. 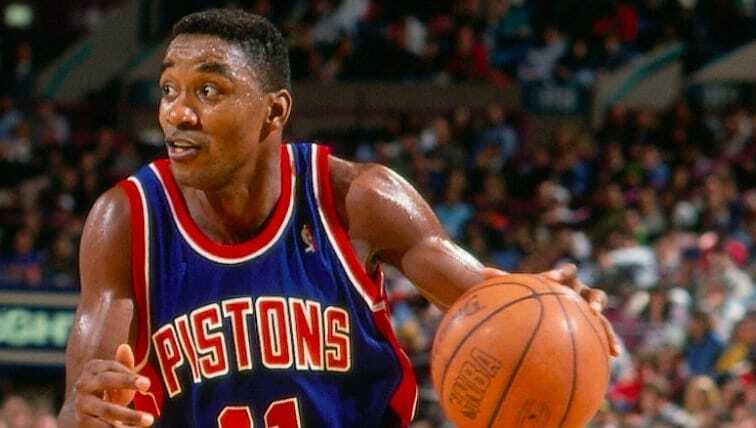 Isiah Thomas played with the Detroit Pistons from 1981 to 1994. In his career, Thomas amassed 9,061 assists which helped the Pistons pick up two championships in 1989 and 1990. A super-fast dribbler, Thomas wasn’t just all about the assists, and he would regularly score at least 20 points per game. He was able to dominate the point guard position despite the fact he was just 6ft 1, and his size meant that he had to be scrappy to succeed. Oscar Robertson is a 12-time All-Star and has been inducted into the Hall of Fame thanks to his 9,887 assists. He helped the Milwaukee Bucks lift the NBA championship in 1971, and he was the mold that Magic Johnson and LeBron James based their own games on. Robertson would often end up with triple-doubles by the end of each game – reaching double points for scoring, assisting, and collecting rebounds. 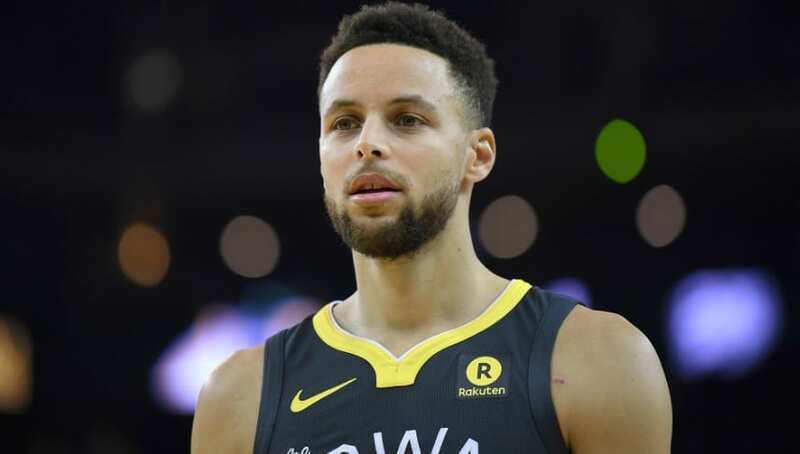 Stephen Curry basically has the entire basketballing world at his feet right now, and the point guard is aiming for a third NBA championship in a row. Although he only has 4,300 assists, Curry still has plenty of years ahead of him at point guard and is masterminding his Warriors team to championship after championship. These players have undoubtedly been the best point guards in the history of basketball. Some are there for their assists records, while other for what they bring to their team as a whole.